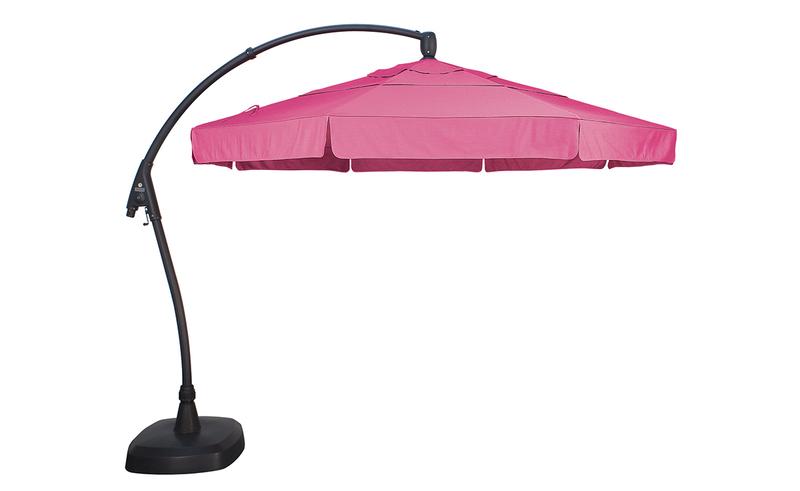 Looking for a unique way to bring style outside? 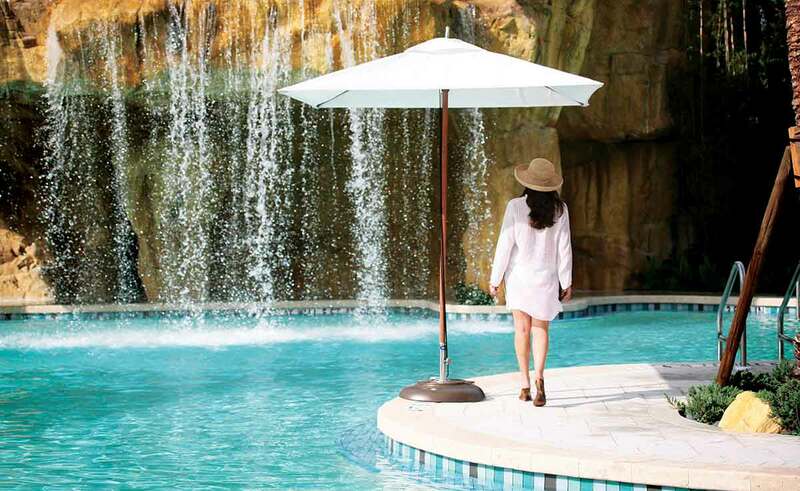 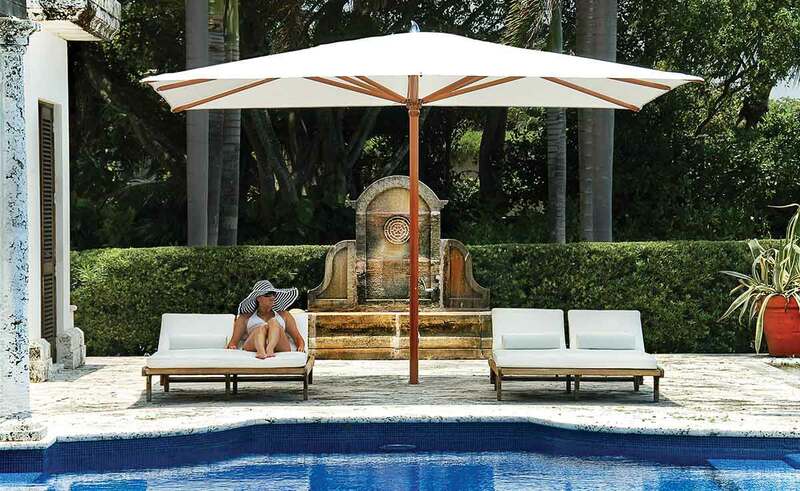 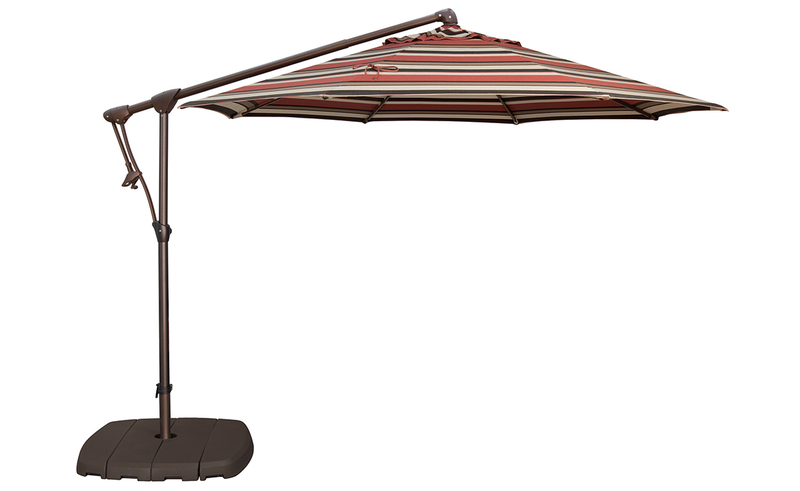 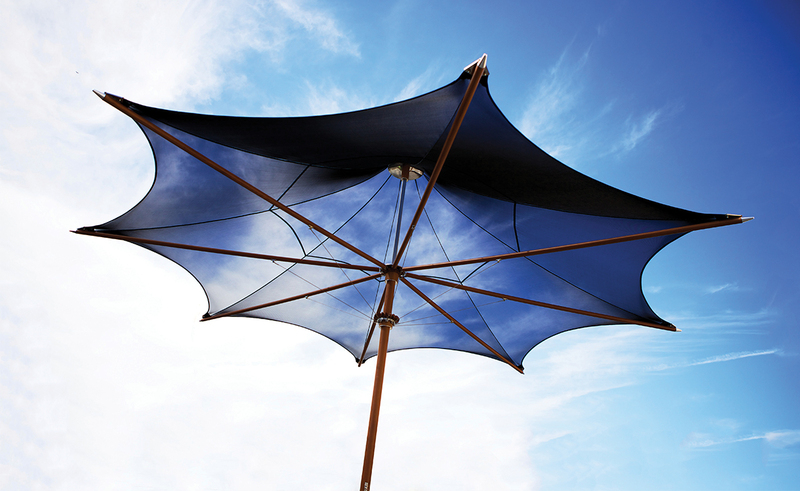 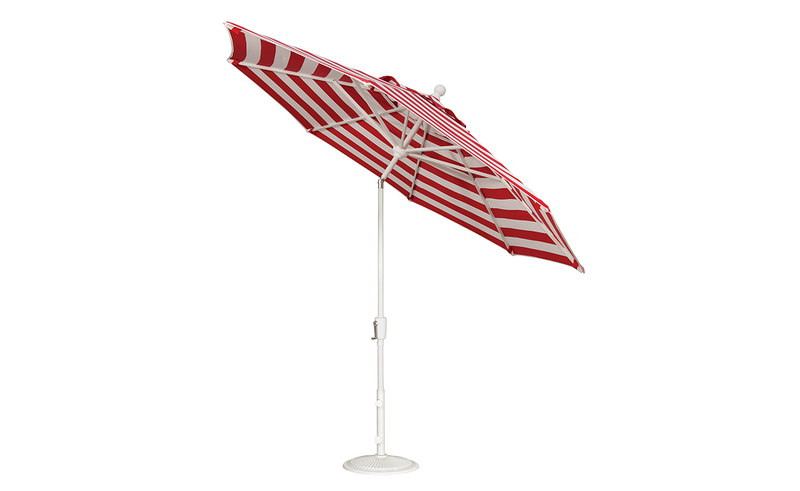 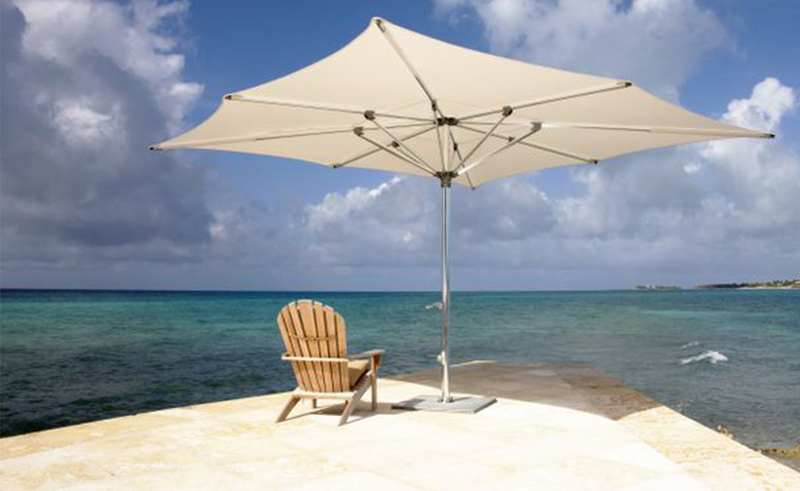 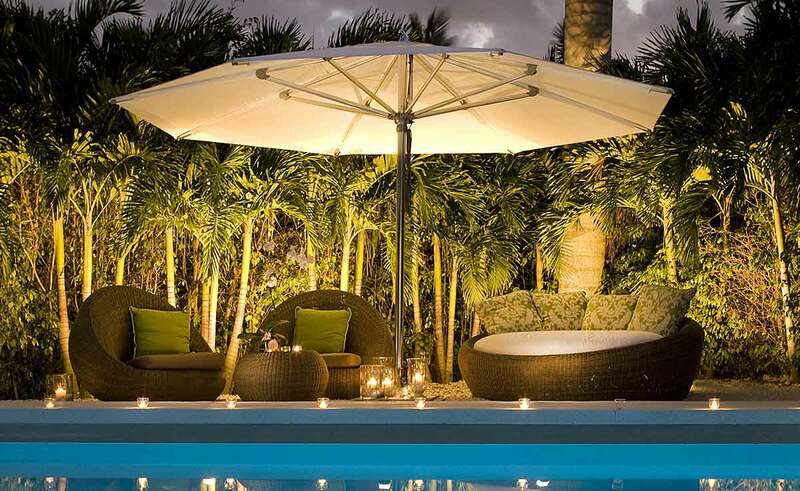 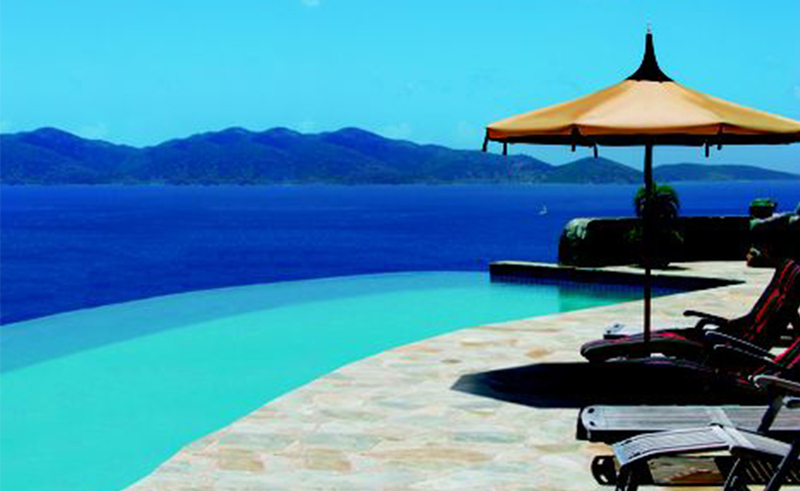 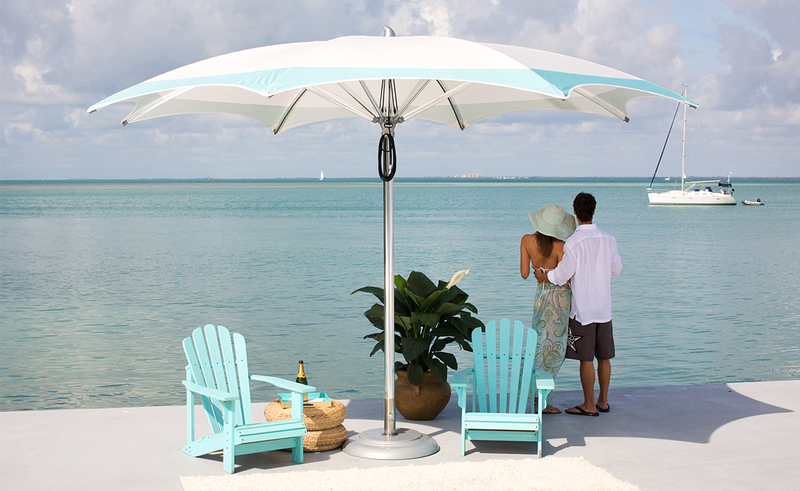 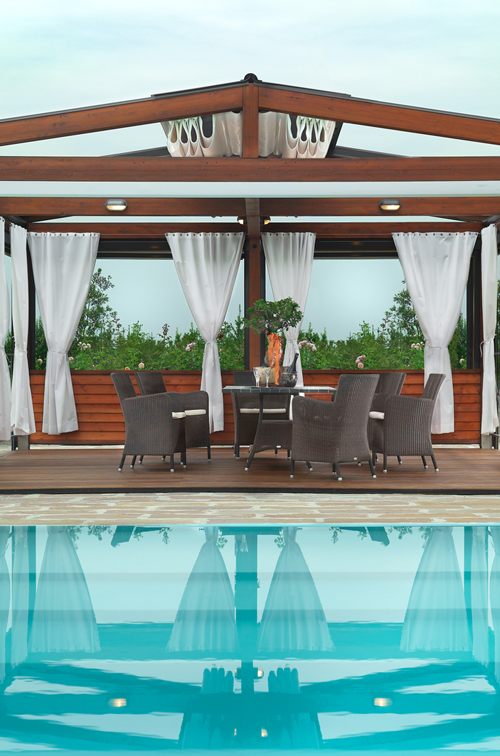 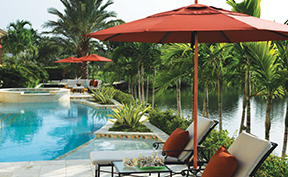 The Treasure Garden Designer Cover Collection allows you to match, coordinate and complement your outdoor furniture by creating your own unique umbrella design. 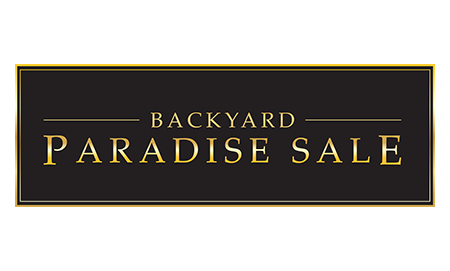 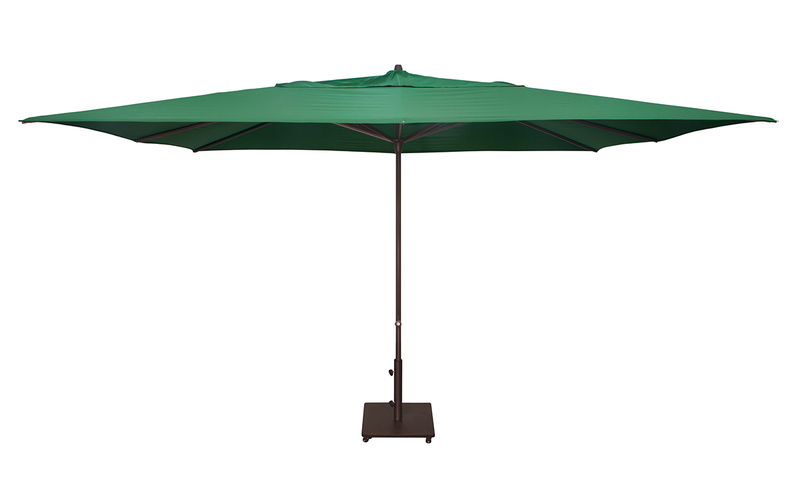 Offering innovative new products such as Easy Track®, Cantilevers, premier Collar Tilt and popular Auto Tilt Aluminum Market umbrellas, specialty styles featuring the exclusive Shanghai and spacious new square Garden Pavilion. 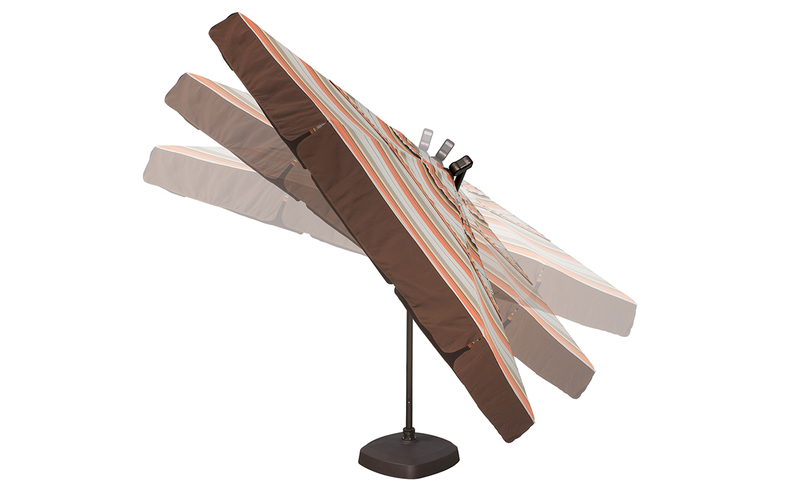 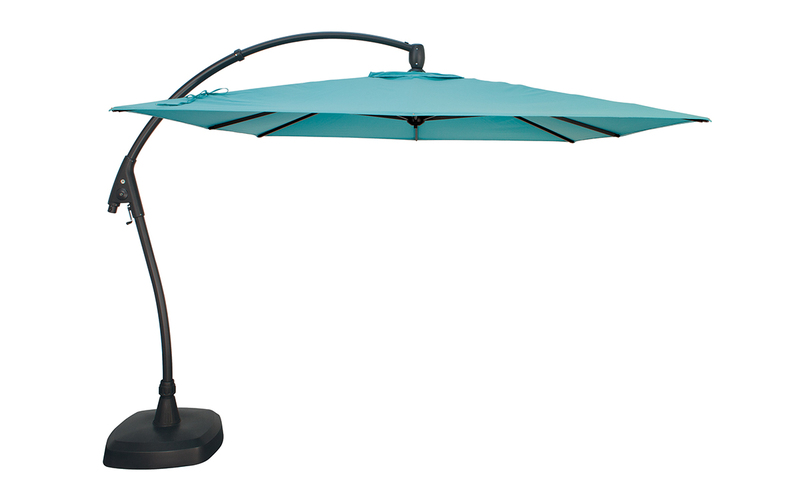 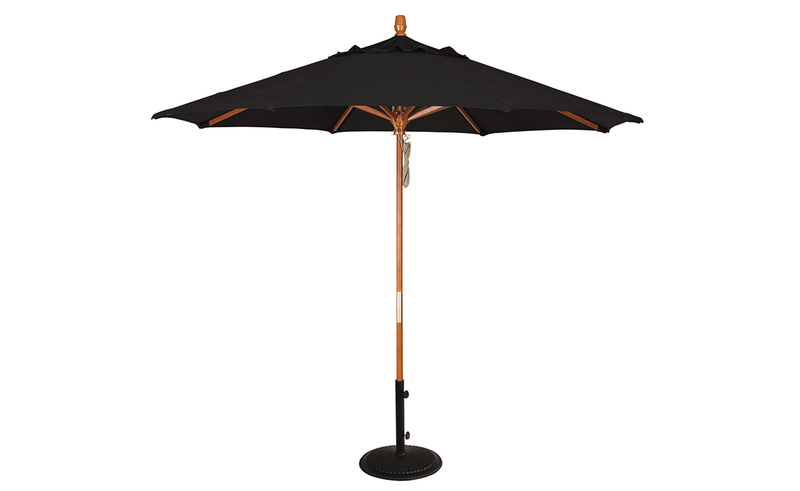 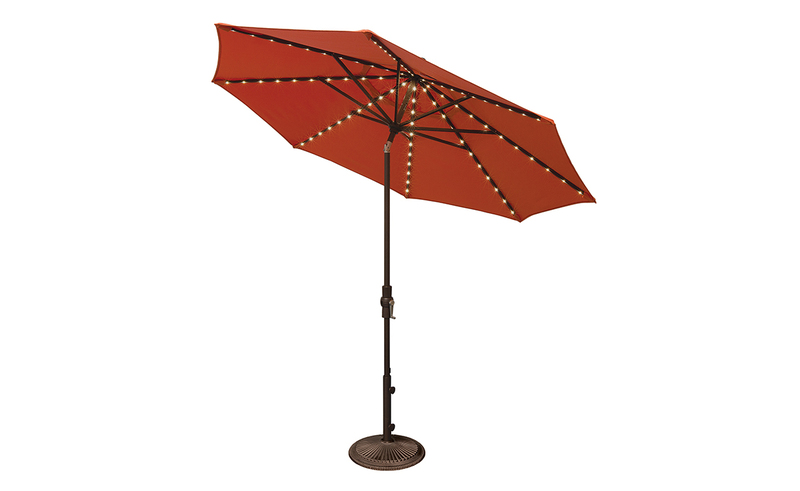 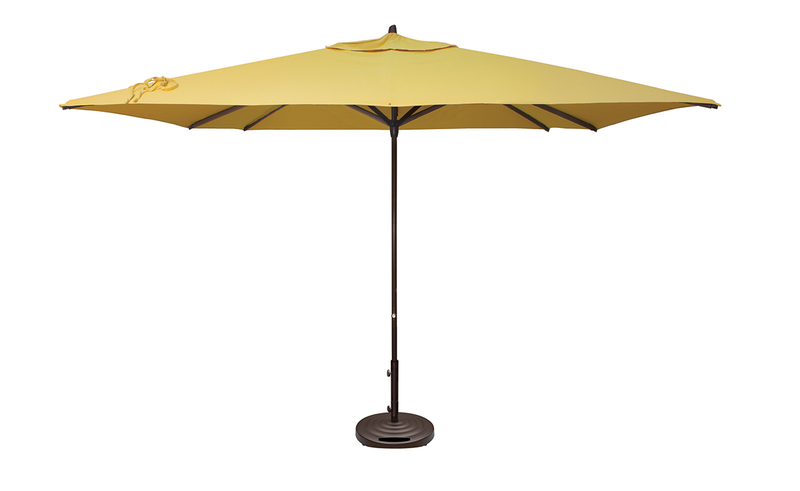 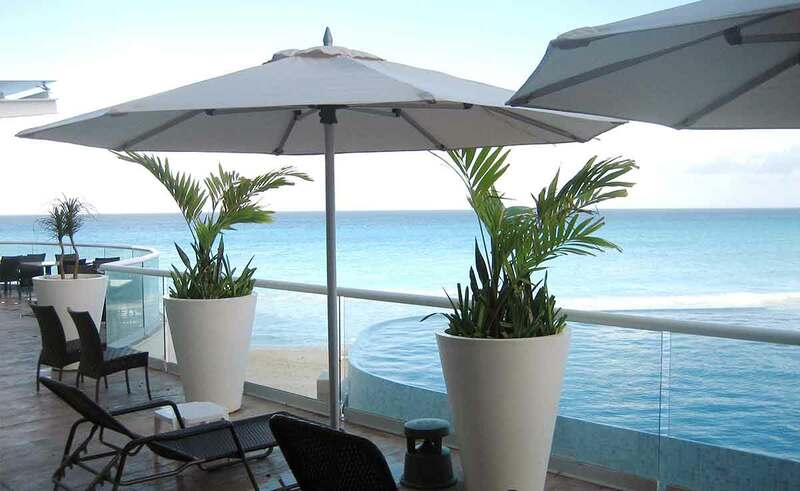 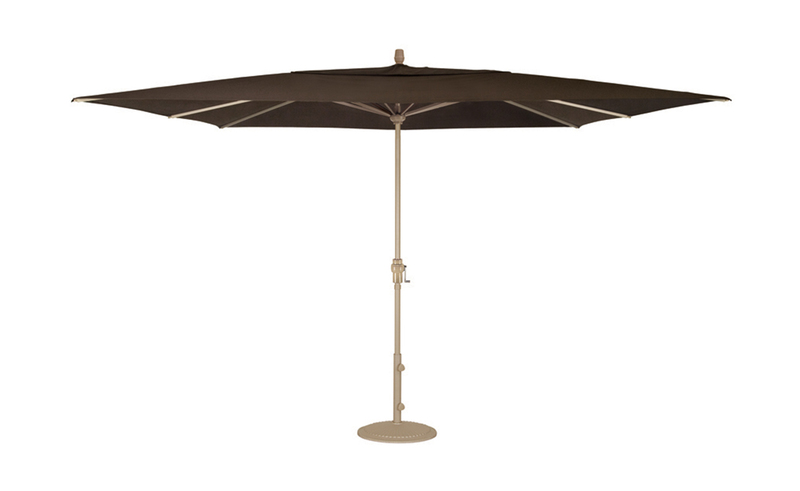 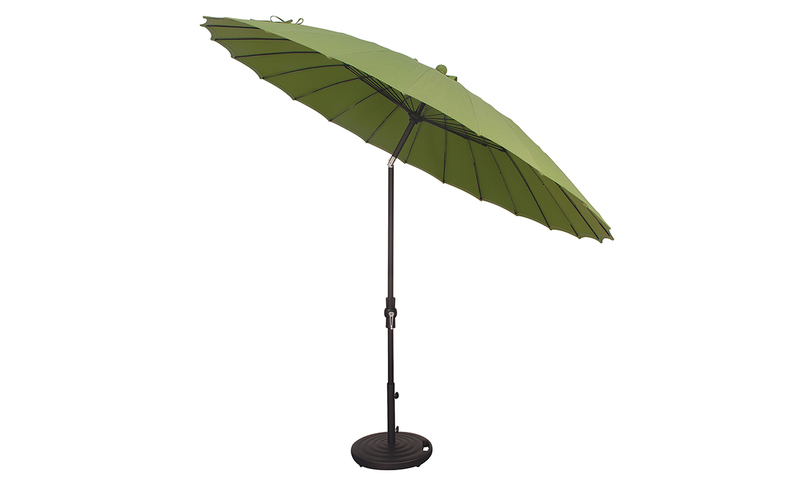 We also offer the popular VegaTM Lights, Protective Furniture Covers and a large variety of umbrella bases. 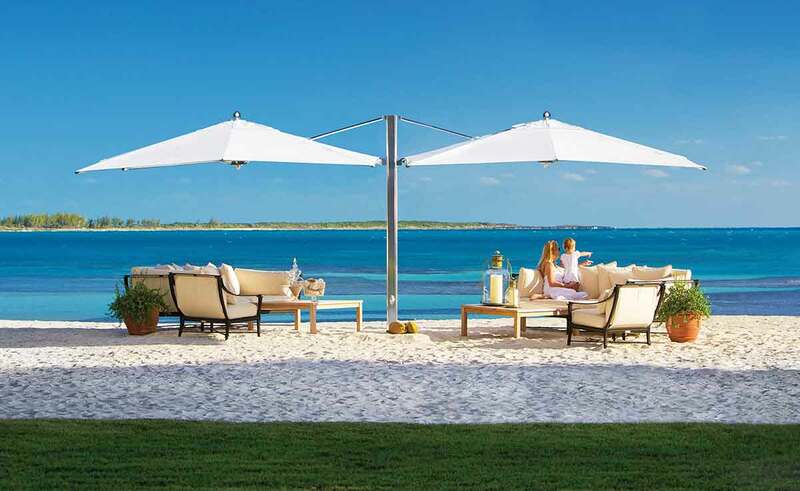 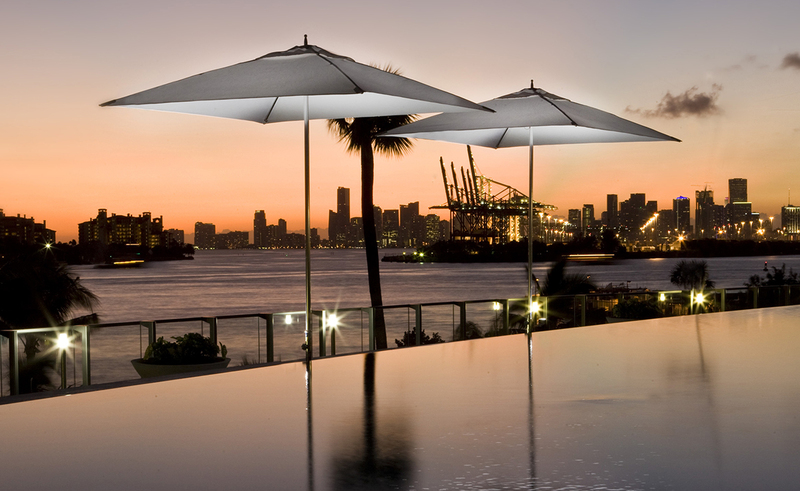 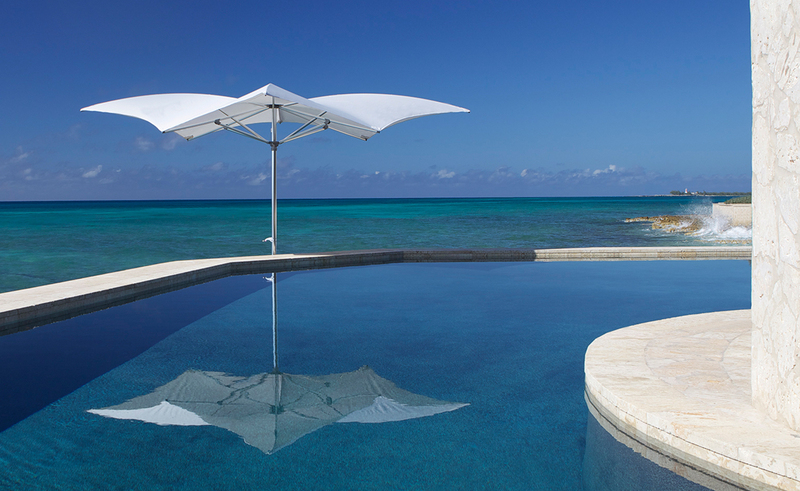 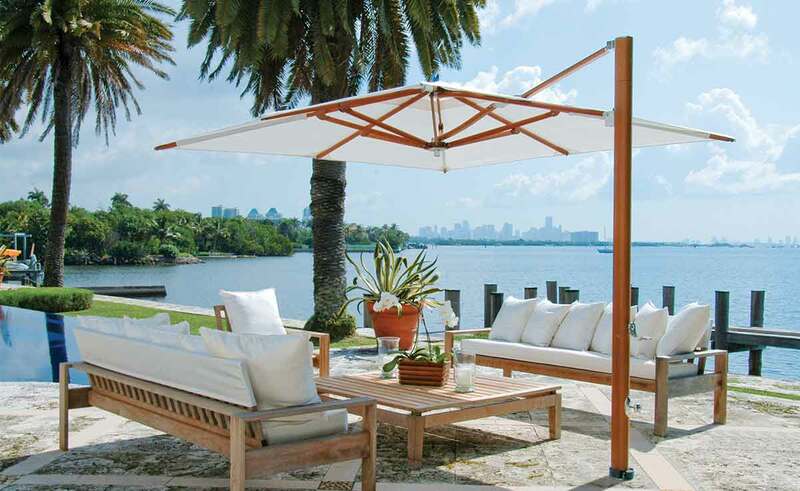 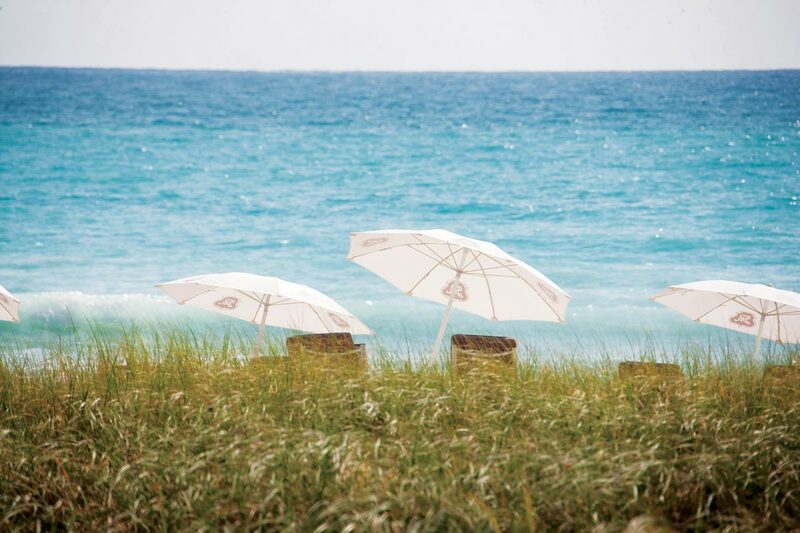 Inspired by nature and all of its wondrous forms, Tuuci shade systems are completely dedicated to complementing the comfort and accessibility of natural environments through shade architecture. 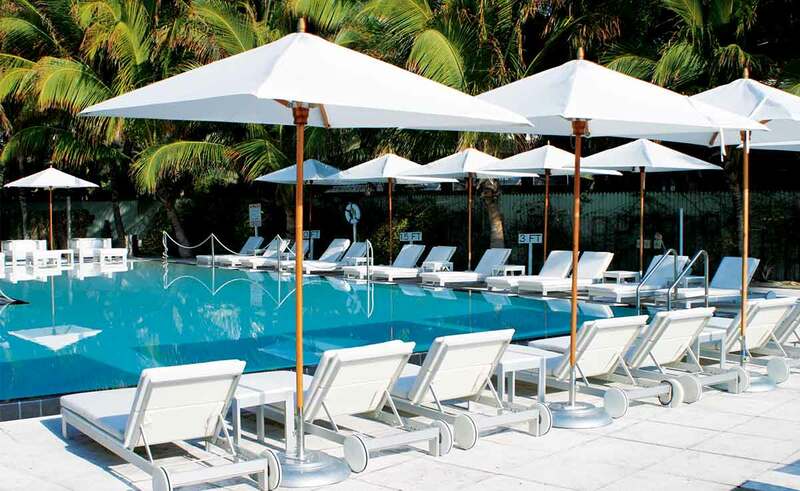 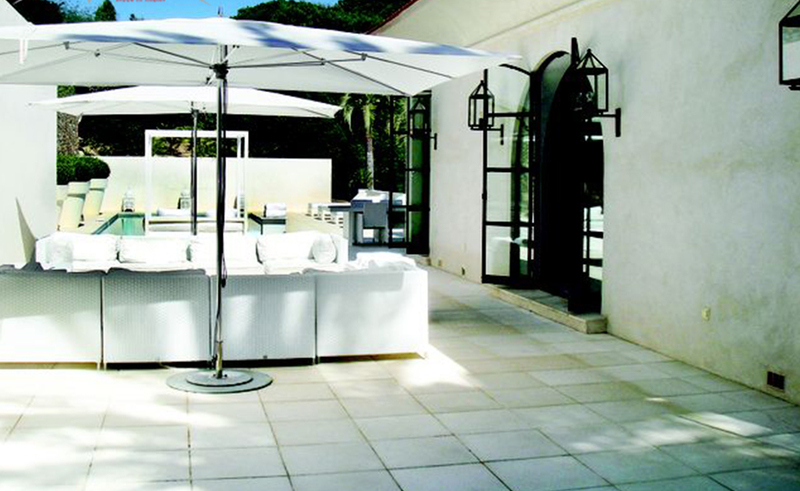 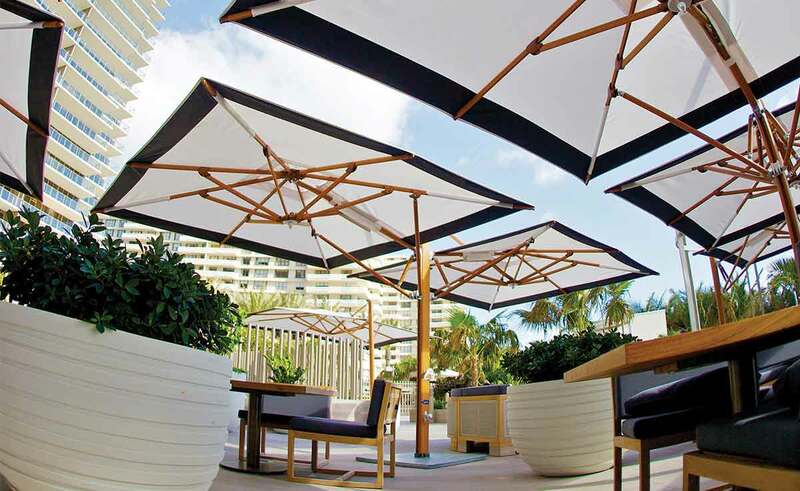 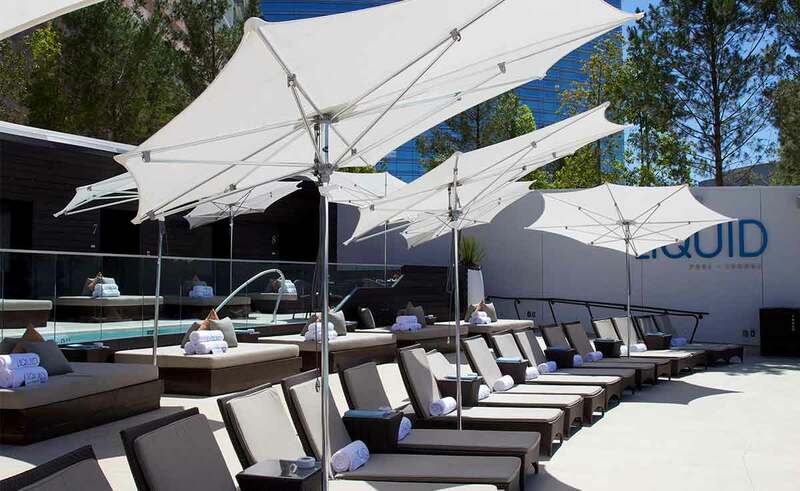 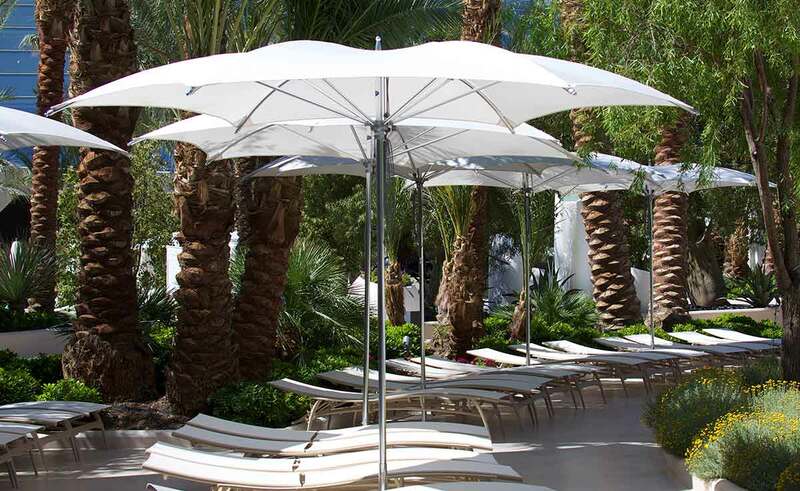 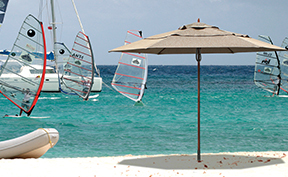 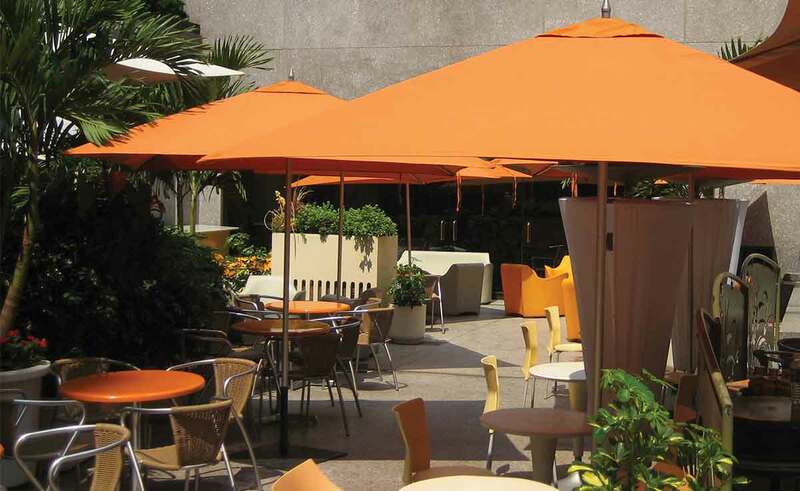 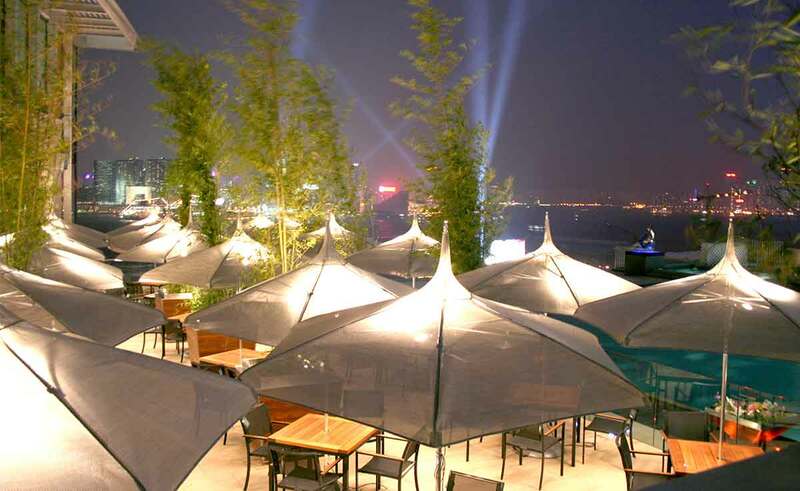 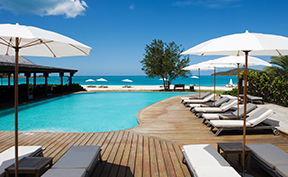 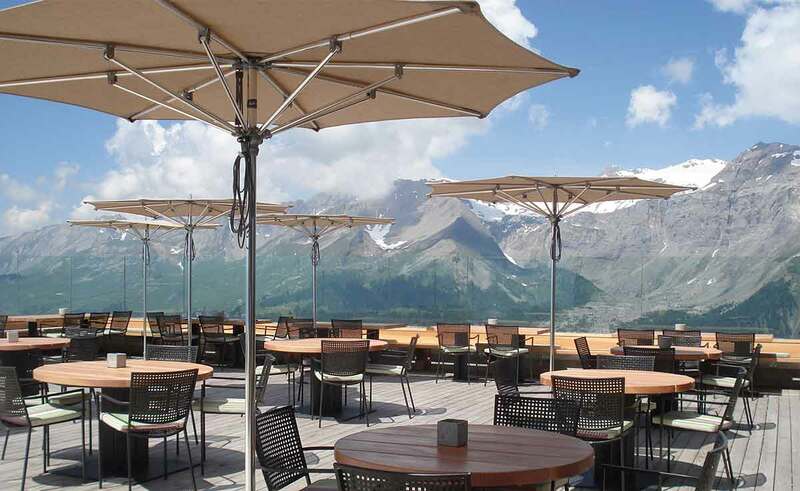 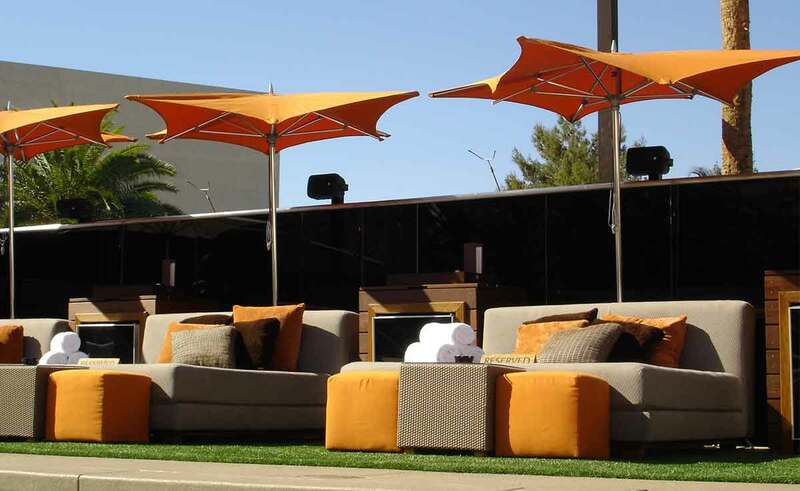 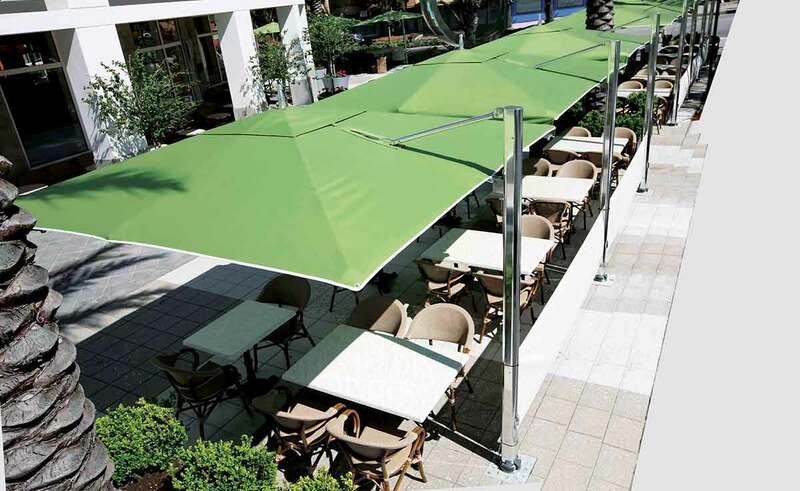 Innovative, stylish and functionally superior shade systems; systems that can endure the harshest wind-swept, sun-drenched and moisture-rich environments on the planet.